"Frisell pushes the limits of jazz, forcing music into areas previously unexplored ... thanks to an excellent sonic transfer you will hear every nuance, bow stroke, strum or pluck." "... not only is Frisell still capable of challenging composition that bridges the gap between form and freedom, he is a constantly evolving artist who continues to incorporate his own growing interests in new and intriguing ways." 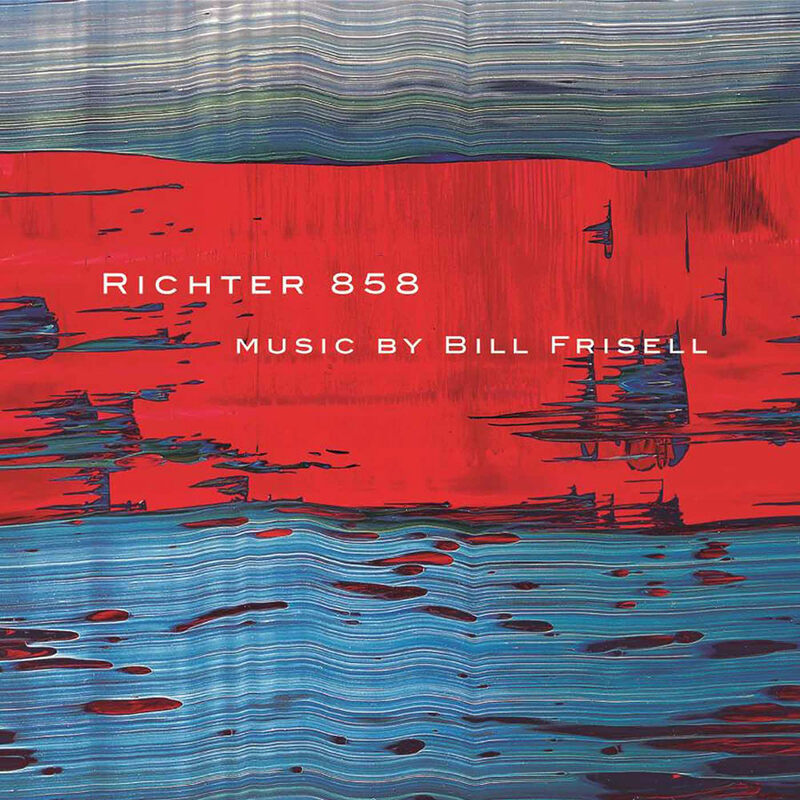 In 2002 Bill Frisell was commissioned to create the music for an elaborate art book project on German painter Gerhard Richter. The book, entitled Richter 858, focused entirely on a series of eight small abstract paintings numbered 858 1 - 8 and included poems, essays, superb reproductions of the works and a CD of Frisell’s music, one piece composed for each painting. The recordings were remastered from analogue to DSD when this album was eventually released on its own in 2005.